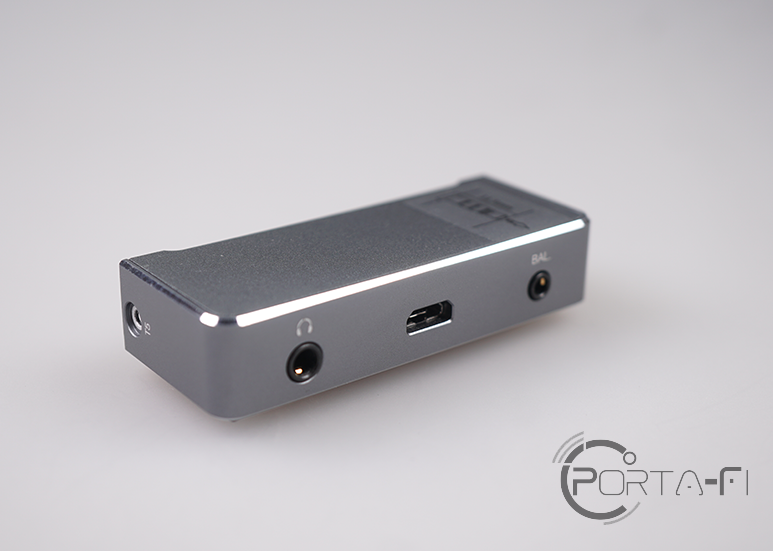 The X7 Mark II, FiiO’s Flagship digital audio player (DAP) which was launched across three cities; Guangzhou, London and Singapore in July 2017. On 21st July 2017, the launch event was held at Suntec Convention Centre, Singapore. Replacing the FiiO X7 which was a revolutionary device with its interchangeable amplifier modules, it was also the company’s first Android-based DAP when it was released in 2015. 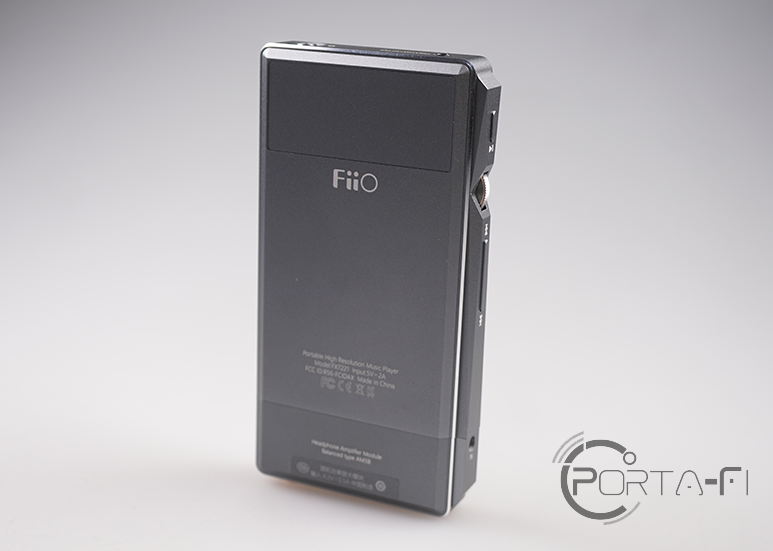 Following the FiiO X7, the company released the third generation of the X5, known as the X5III. The device took the market by storm with its aesthetics. Picking up numerous design awards, these include the iF Design Award and the Red Dot Award in 2017. 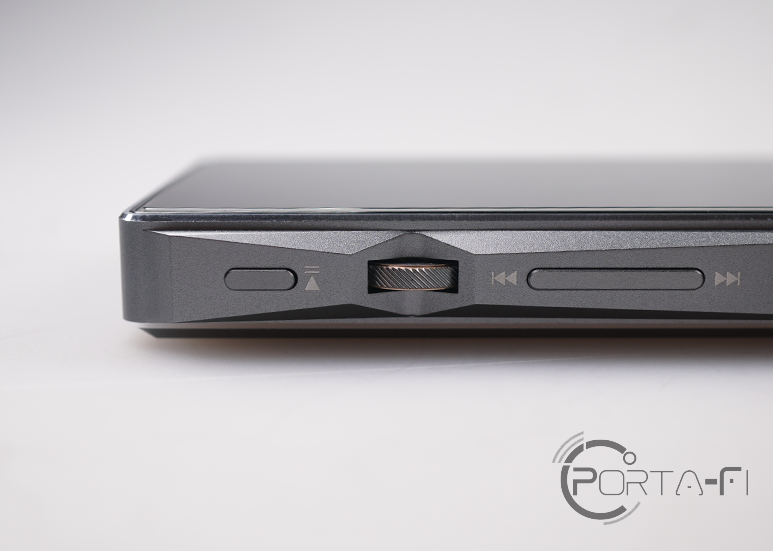 The FiiO X7 Mark II development team picked up the aesthetics success of the X5III and incorporated the 45° grooves on the volume knob coupled with the rigid lines and smooth circular elements on the left side of the player. 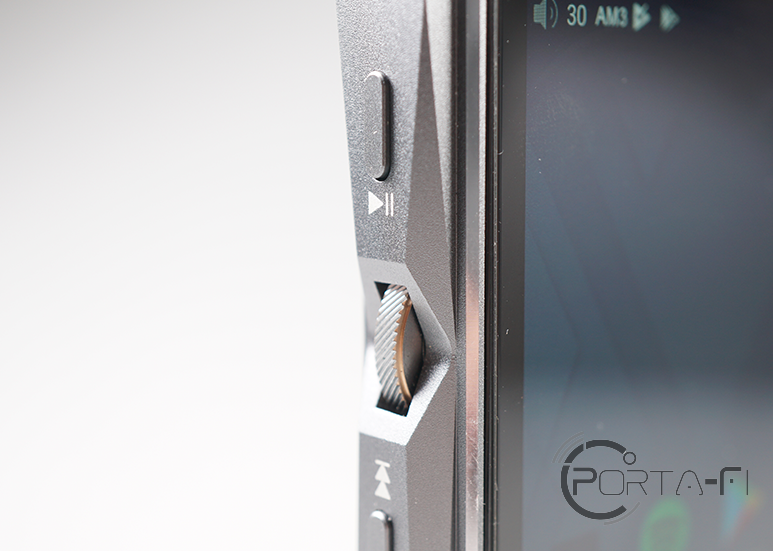 This together with the red ring that encompasses the power button are inspired by similar designs found on the X5III. Measuring about 128.7mm (H) × 67.2mm (W) × 15.5mm (D) in dimensions, the FiiO X7 Mark II weighs in at about 212g, 8 grams lighter than its predecessor. 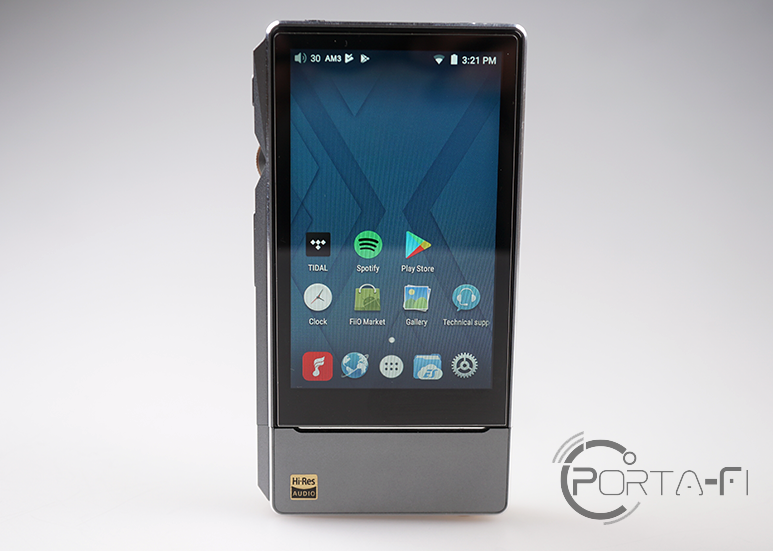 FiiO retained the 480×800 pixels 3.97″ IPS TFT touchscreen as well as the blue LED at the bottom of the screen where the device meets its interchangeable amplifier module. FiiO also retained the Rockchip RK3188, a fast ARM System-on-Chip (SoC) which integrates four ARM Cortex A9 cores with NEON extension and a clock speed of up to 1.8 GHz. Being 3.2mm wider, a spacer was added on the left side. Styled in accordance with the design elements on the left side of the player, this ensures physical compatibility with FiiO interchangeable amplifier modules while allowing the device to complete its look. 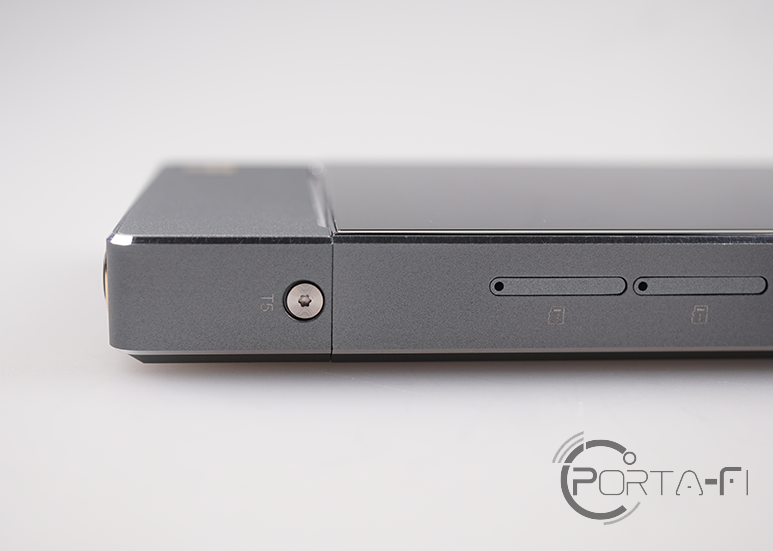 In line with the slogan, FiiO adopted for the X7 Mark II, “Thoroughly transformed, inside and out”. The internals of the player has been upgraded significantly, most notably the replacement of ESS Technology’s ES9018S DAC chip with the ES9028 PRO DAC chip from the same provider. The upgrade to the ES9028 PRO DAC chip, a chip typically use for desktop implementation allowed the DAP to decode audio formats of up to 384 kHz/32-bit resolution PCM, 384 kHz/64-bit WAV as well as native DSD decoding of up to DSD256. On the left side of the DAP, you will find the play/pause button at the top, followed by the volume wheel, the previous track and next track button. Moving on to the right side, you will find two concealed Micro SD card tray for external memory expansion. At the bottom of both sides, you will find the two T5 screws used to secure the interchangeable amplifier module. At the top of the unit, one would find the 3.5mm line-out jack which also acts as a digital coaxial and optical output on the left and the power button on the right. Included in the box together with the DAP is a clear silicone case, a PU leather case, a Micro-USB to USB Type-A cable, a coaxial adapter cable, a concealed Micro SD card tray injector pin, a spare spacer, a T5 screwdriver for amplifier module removal, a quick start guide and a warranty card. Succeeding the FiiO X7 as the company’s Flagship DAP, the FiiO X7 Mark II continues to feature the interchangeable amplifier modules first introduced on its predecessor. Bundled with the FiiO X7 Mark II is the AM3A which an updated module to the AM3. Featuring the same 3.5mm single-ended and 2.5mm balanced output, the AM3A sports a totally different circuit design. The AM3 amplifier module features six OPA1622 SoundPlus™ Operational Amplifier (Op Amp) from Texas Instrument Inc. while the AM3A amplifier module features the widely acclaimed AD8620 Low Noise Wide Bandwidth JFET Precision Dual Op Amp from Analog Devices Inc. coupled with a pair of tailor-made OPA1926 Op Amp from TI. According to FiiO, the AM3A amplifier module which was exclusively designed for the X7 Mark II went through a year of intense internal and external testing, a process which went through three major design revisions as well as nine different PCB designs before finalising on the current iteration. The implementation on the AM3A amplifier module yields a lower output power of ≥ 200mW @ 16Ω on the 3.5mm single-ended and ≥ 380mW @ 16Ω on the 2.5mm balanced compared to the > 250mW @ 16Ω on the 3.5mm single-ended and > 420mW @ 16Ω on the 2.5mm balanced on the AM3 amplifier module. 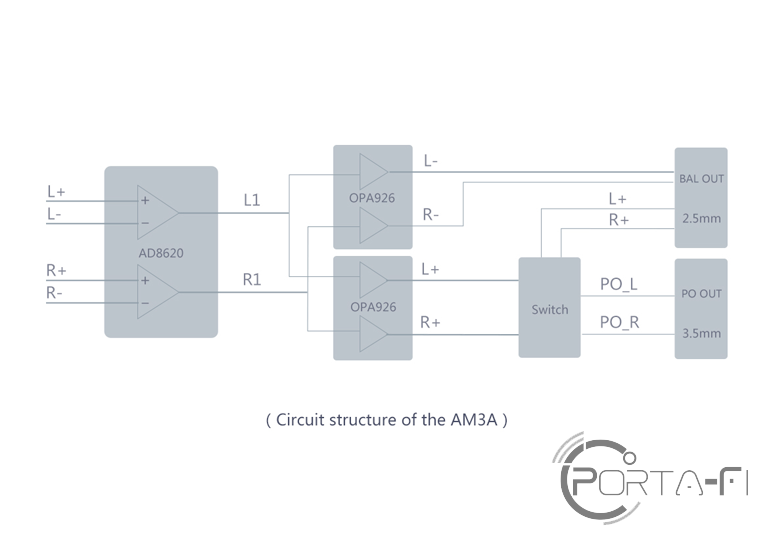 The output from the AM3A amplifier module also exhibits a higher SNR of ≥ 116 on the 3.5mm single-ended and ≥ 119 on the 2.5mm balanced compared to ≥ 115 on both the 3.5mm single-ended and the 2.5mm balanced from the AM3 amplifier module which can be translated towards a positive impact to overall sound quality.